One of the smaller sized Violins, Muzikkon’s 1/2 Violin range is perfect for 7-9 year olds. Having about 12.5” and 20.5” sizes for their length and widths, these suit arm lengths of 20” perfectly. Muzikkon not only ensures some of the highest quality materials for our smaller violin products, but the finish that these have for their surfaces, is top notch in beauty and feel of touch. Our perfect 1/2 Violins are also available at cheap introductory prices in attractive dark wood colors with all accessories to match as well. Try our Heartland 1/2 Laminated Student Violin for a rich yet affordable experience or go for the Heartland 1/2 Solid Maple Violin, which is still very affordable and has the makings of a great learning instrument for your violin players. Beauty and functionality is the name of the game with Muzikkon, we use hand crafted high quality wood for their resonating chambers, arm lengths and also the top mounted peg box from where all strings are controlled. 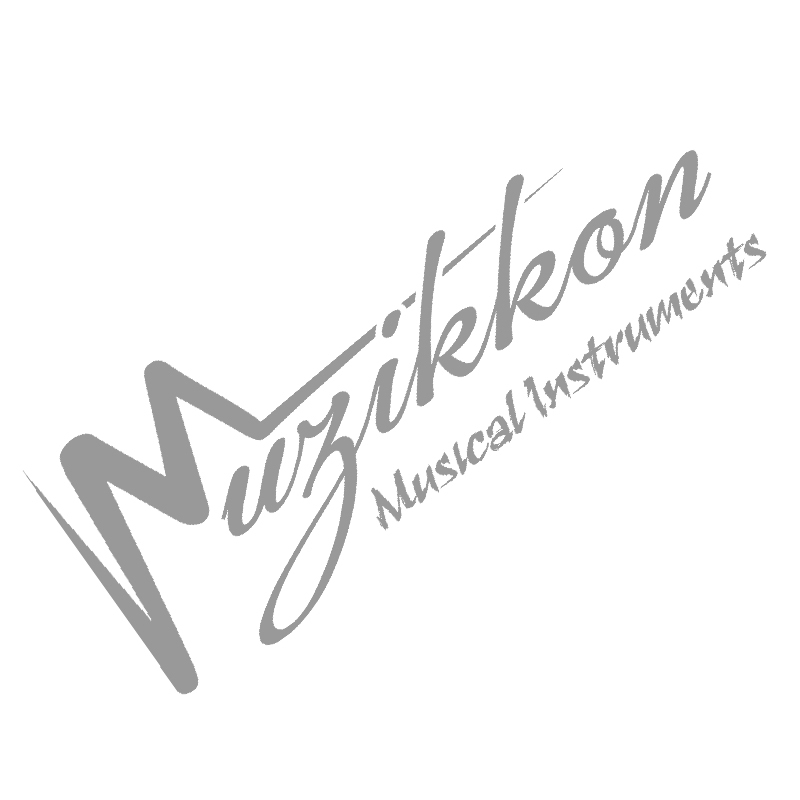 Treat yourself to some of the highest quality and nicest sounding violin strings from Muzikkon. All our strings are replaceable and adjustable according to your taste in music. Tune these to whichever notes required and take them to your classes or social gatherings looking all cool at a young age, these will never fail to amaze you with the quality of music that they produce and elegant looks that they provide for a very long time indeed.